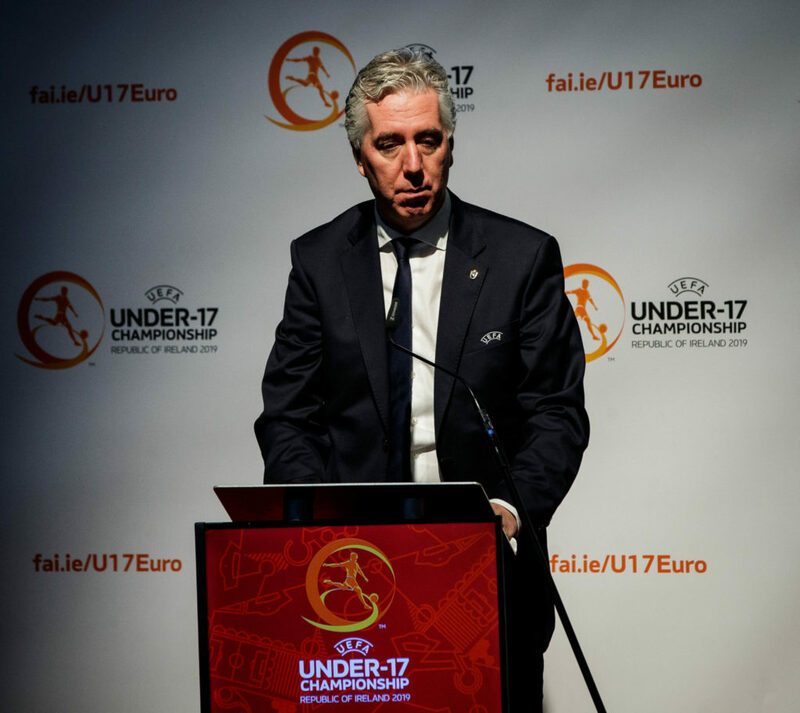 "John Delaney has offered to voluntarily step aside from carrying out his role as Executive Vice-President with immediate effect pending the completion of an independent investigation by the Association into issues of concern to the Board." That was the key line in today's FAI statement about the future of the association and its former CEO. 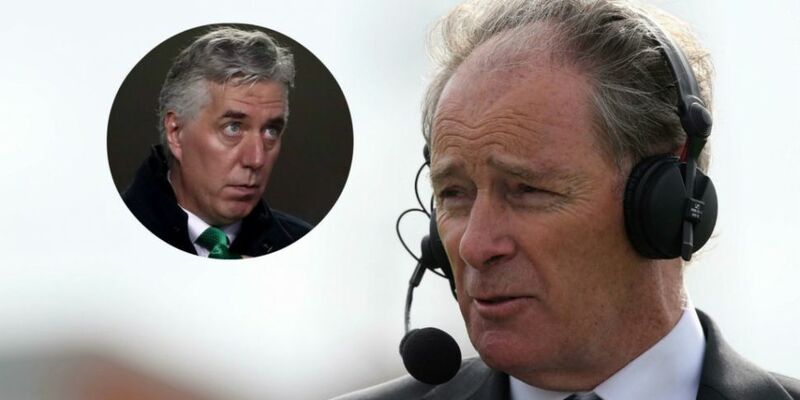 Former Ireland manager Brian Kerr joined us to give his take on the latest state of affairs. He gave a scathing view on the latest statement. "Well, it's typical of the sort of statements that we've had from them lately," he said. "[The statements] are confusing and unclear. What I'm wondering is does it mean [Delaney] hasn't really resigned until he hears the results of the investigation? "So it's another one of these totally unsatisfactory statements coming from the FAI. Once again, we see a lack of transparency, efficiency and even a clear statement that people can understand in clear English." Kerr also called for an overhaul at board level. "It once again proves that this board need to be changed," he said, reiterating that the statement is "unsatisfactory". "What you must remember, the majority of those board members were part of a special EGM a few years ago that changed the rule away from people had to leave the board when they were 70. That they couldn't go forward once again," he said. "Now, that was a recent rule introduced across all the participating countries in UEFA competitions. And the FAI and that board containing Mr Murray and Mr Cody and several of the current members who are still there, they chose to make that decision at that time." Kerr also added that the FAI has "lacked leadership". "That's been very obvious to a lot of people that were close to the action," he said.  "But it's become particularly obvious after the behaviour in the last couple of weeks. And more than ever, when they appeared at the Dail Committee. "It looks like it's the end of this era and there's considerable change that will have to come. I don't think the general public or people involved in football will not accept this board making decisions for football in Ireland in the future. They cannot be allowed to select a CEO as they have stated previously. In one of their statements, they said they had begun the process for acquiring a new CEO and announcement will be made in May. They cannot be allowed to continue that process. They need to be gone and a new temporary board put in place."